Smoked Eels: How are They Made and What Can I Do with Them? While we are used to seeing many different types of smoked fish in shops and on restaurant menus, freshwater eels are something that are not a common sight in most of the UK. 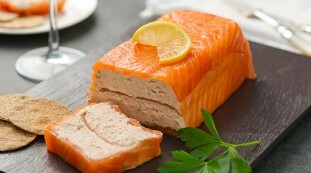 However, freshwater eels swim in our canals and rivers, and they have long been a staple of British diets – from Victorian tables to the jellied eels we associate with cockney culture. 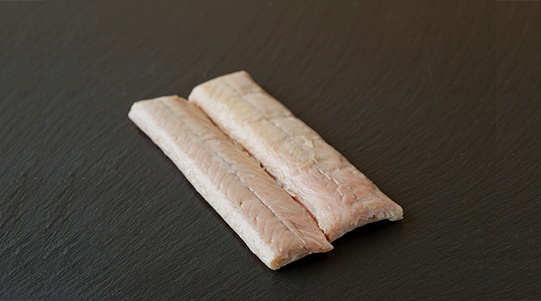 Next time you are looking for smoked fish from Sussex, consider our smoked freshwater eel – a fine food delicacy which is far from cockneyed. How is smoked freshwater eel prepared? At Weald Smokery, we prepare our freshwater eels to ensure that the final smoked product is as good as you would expect from an award-winning smokery. The eels need to be gutted and prepared as soon as possible, and when making this fine smoked fish in Sussex, we ensure this is done quickly and expertly. 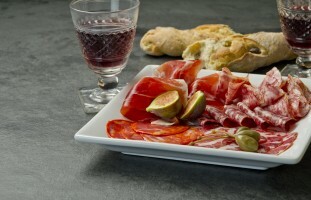 Brined whole, smoked and then filleted or left whole, they impart a rich and truly unique flavour. Many people are reluctant to try eel, as they are not a common sight on menus, but it is well worth ordering some to try. 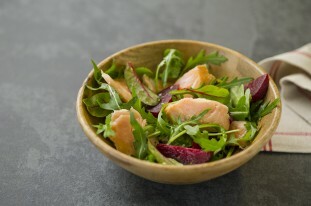 Next time you are looking for smoked salmon in Sussex, add some smoked freshwater eel to your basket. Remember too that eel meat is firm with a strong but subtle flavour, and a little goes a long way so about 100g is enough for one person. The richness of smoked eel means it goes with a variety of flavours; with beetroot, onion, and bacon among the complementary flavours. However, you will soon discover the unique flavour and texture of eel and try different combinations to see what works perfectly just for you. If you have a friend or family member who is a bit of a foodie, something different like smoked freshwater eel can make a great gift. When looking for a gift of smoked food, in Sussex or wherever you are in the UK, consider adding some smoked eel. It is likely that the person you are buying for would have never tried this ingredient and can have lots of fun trying out different recipes using eel. It can also make an impressive dish at your next dinner party. Some smoked eel on rye bread toast, topped with a poached egg, makes you look like quite the skilled chef, yet requires little effort. Weald Smokery offer smoked freshwater eel and many other amazing food gifts in our online shop, ready for delivery across the UK. Based at Mount Farm, Flimwell, East Sussex, TN5 7QL, you can contact our team on 01580 879601, or e-mail info@wealdsmokery.co.uk.